Beth Jacob members have always been committed to supporting Israel, and have been a significant presence at the AIPAC Policy Conference for many years. 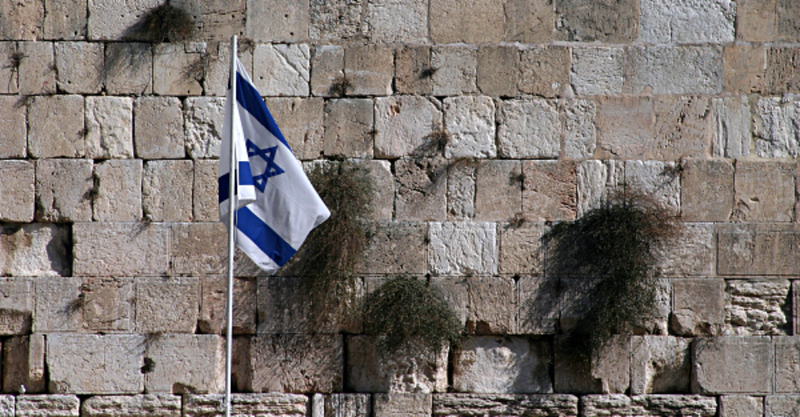 More recently, our dedication to Israel advocacy has gone beyond the AIPAC framework. AIPAC is not allowed to raise money for political candidates. The Friends of Israel committee is a private network of people who give of their time and resources to engage political candidates and members of congress. The relationships developed between these private citizens and the candidates they support foster understanding of the issues most important to Israel. Beth Jacob’s Friends of Israel Committee is a group of 30 families that regularly meet with pro-Israel candidates, committing to make significant monetary contributions to their election campaigns. The committee typically raises $25,000 for each pro-Israel senator it hosts, and $15,000 for each House member. Fundraisers give committee members the opportunity to meet with candidates in an informal, intimate setting, and engage them during Q&A sessions. Marc Rohatiner, who heads the committee, often invites YULA and Shalhevet students who have a firm grasp of the issues dear to Israel. Candidates the committee has hosted include Senator Collins, Congressman Paul Cook of California, Senator Paul Ryan of Wisconsin, and former Representative Claude L’Engle of Florida. Marc is most proud of the opportunity he and others on the committee have had to develop closer relationships with some candidates, most recently with Congressman Cook, who has met and corresponded with the committee on an ongoing basis. “Our dedication really makes an impression on candidates,” he relates. Israel continues to face pressure on many fronts. The Friends of Israel Committee is an excellent and meaningful way to become involved in numerous important causes to ensure that Israel will continue to thrive. Click here to request information.